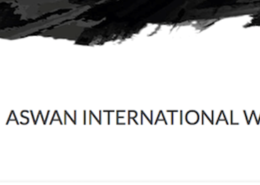 http://www.arabfilmnetwork.com/wp-content/uploads/2018/11/2018-11-20_15-04-02.png 494 1195 Sawsan Darwaza http://www.arabfilmnetwork.com/wp-content/uploads/2017/07/cropped-anharlogo_3-300x300.png Sawsan Darwaza2019-01-23 18:21:342019-01-23 18:21:34ANHAR released an infographic film on children’s day co-produced with Karama HRFF. 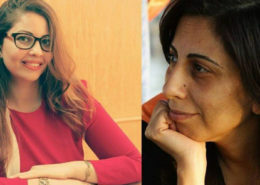 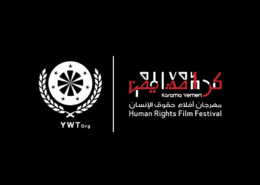 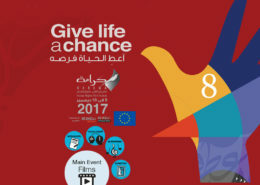 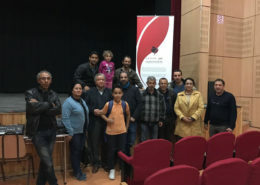 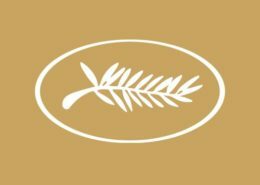 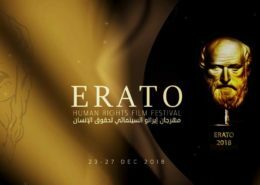 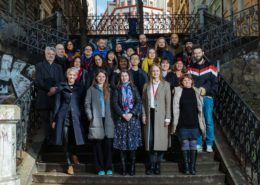 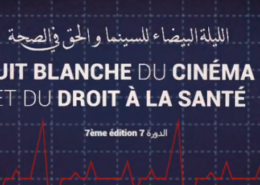 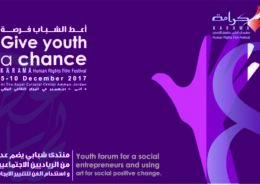 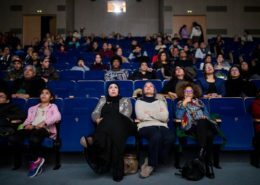 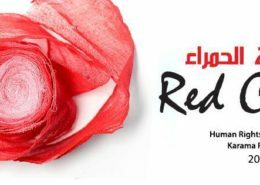 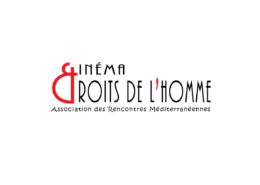 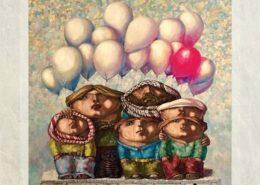 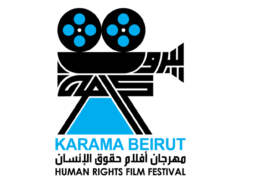 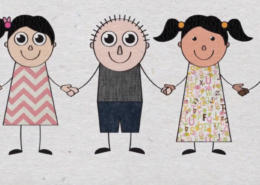 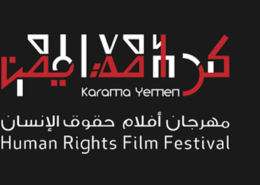 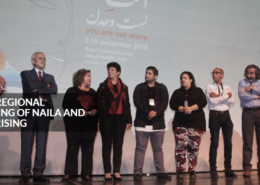 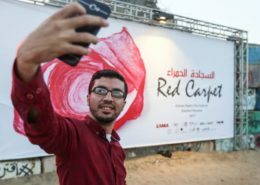 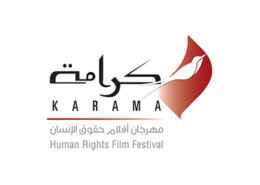 The Erato Human Rights Film Festival in Libya - a new edition with the slogan "Cinema for All"
http://www.arabfilmnetwork.com/wp-content/uploads/2019/01/Erato.jpg 540 960 Sawsan Darwaza http://www.arabfilmnetwork.com/wp-content/uploads/2017/07/cropped-anharlogo_3-300x300.png Sawsan Darwaza2019-01-23 18:15:502019-01-23 18:15:50The Erato Human Rights Film Festival in Libya - a new edition with the slogan "Cinema for All"
ARMCDH holds the ‘Je Dis Cinéma et Droits de l’Homme’ monthly screenings. 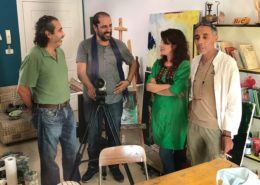 http://www.arabfilmnetwork.com/wp-content/uploads/2018/08/ARMCDH-1.png 856 1200 Sawsan Darwaza http://www.arabfilmnetwork.com/wp-content/uploads/2017/07/cropped-anharlogo_3-300x300.png Sawsan Darwaza2018-08-05 16:58:102018-10-31 11:47:54ARMCDH holds the ‘Je Dis Cinéma et Droits de l’Homme’ monthly screenings. 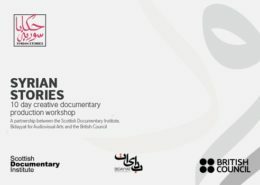 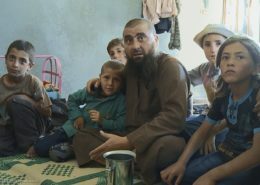 http://www.arabfilmnetwork.com/wp-content/uploads/2017/07/SyrianStories.jpg 350 495 ala http://www.arabfilmnetwork.com/wp-content/uploads/2017/07/cropped-anharlogo_3-300x300.png ala2017-07-11 09:46:472017-07-11 09:49:46Biddayat: launches “Syrian Stories” a filmmaking workshop for young filmmakers. 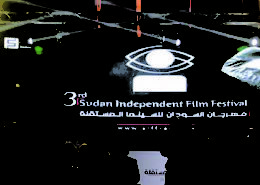 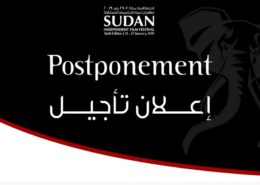 SUDAN INDEPENDENT FILM FESTIVAL: AN AFRICAN FESTIVITY OF 92 FILMS. 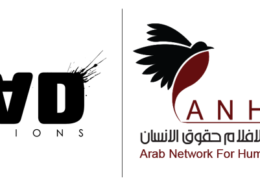 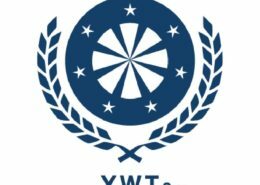 http://www.arabfilmnetwork.com/wp-content/uploads/2017/06/1029.jpg 575 1754 ala http://www.arabfilmnetwork.com/wp-content/uploads/2017/07/cropped-anharlogo_3-300x300.png ala2017-06-30 14:08:212017-07-10 13:21:22SUDAN INDEPENDENT FILM FESTIVAL: AN AFRICAN FESTIVITY OF 92 FILMS.